Some love the LIDOvision vanishing TV in mirror on the ensuite bathrooms. For others, the luxurious kitchens fully equipped with Miele appliances and designer cabinetry is a head-turner. 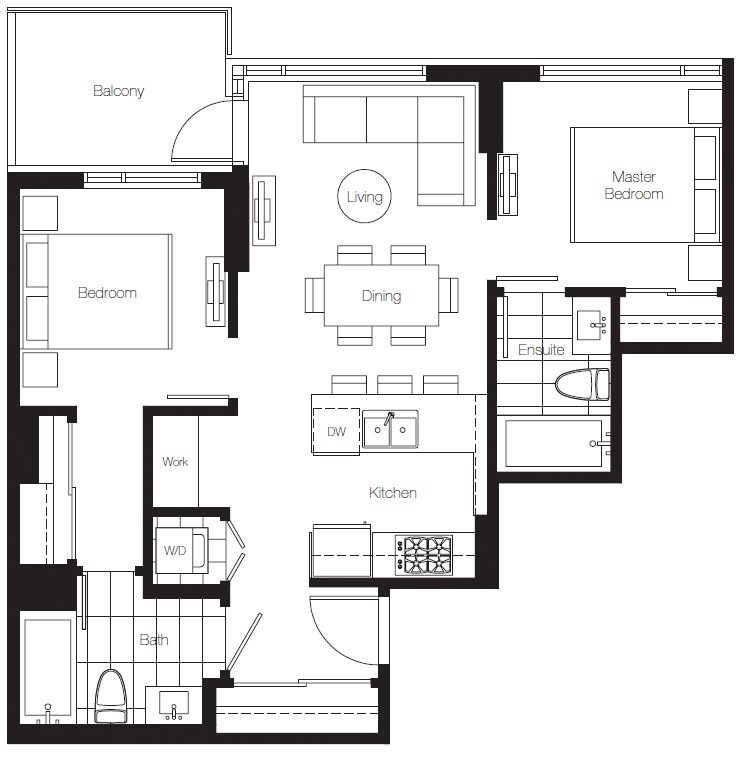 Clients are impressed with the practical floorplans, well-designed to maximize every inch of space with smart work stations and in-suite storage. Not to mention the generous balcony sizes and the LIDOdeck — perfect for socializing and meeting neighbours – making life at Lido resort-style living, every day. 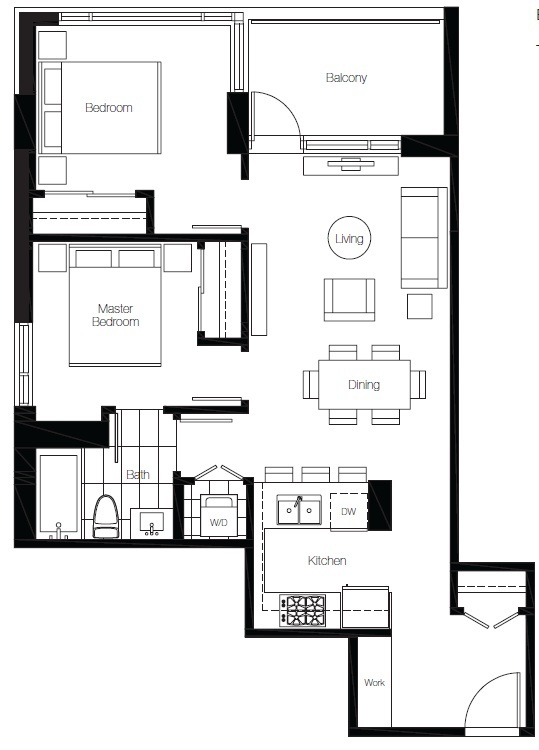 Ultra Affordable Two Bedrooms from $499,900 – new plans just released! These plans fulfill the need for a second bedroom that is critical to some homeowners while maximizing every last inch. If you’d like to know more about this amazing new False Creek real estate development or if you are thinking of buying or selling your home, please do not hesitate to email James Chung, Vancouver REALTOR® at [email protected] or call ( 6 0 4 ) 7 1 9 – 6 3 2 8 today!